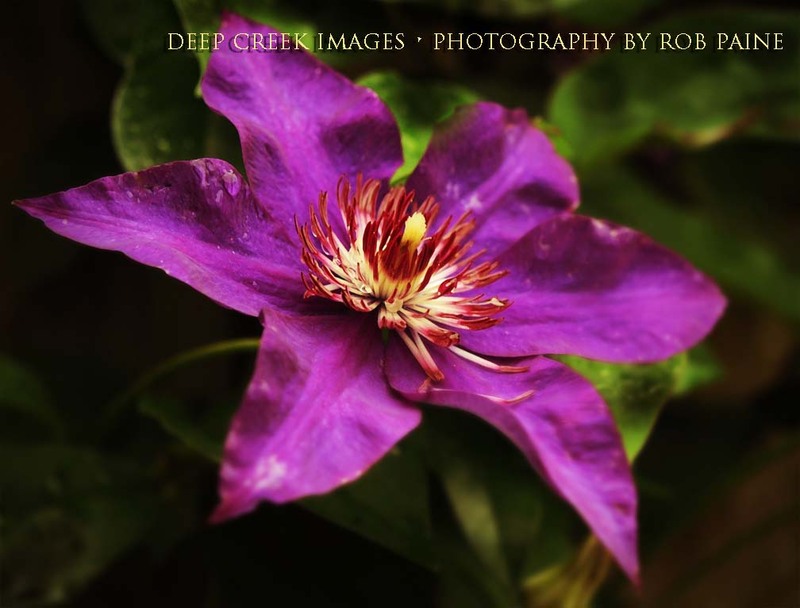 Purple Star Flower, Green Spring Gardens, Fairfax, Va.
Purple Star Flower, Green Spring Gardens, Fairfax, Va., by Rob Paine, Deep Creek Images. That is so beautiful. Love the color!